The aim of AgWeek is to provide an opportunity for students to mix, learn, network with current and future leaders in the industry. 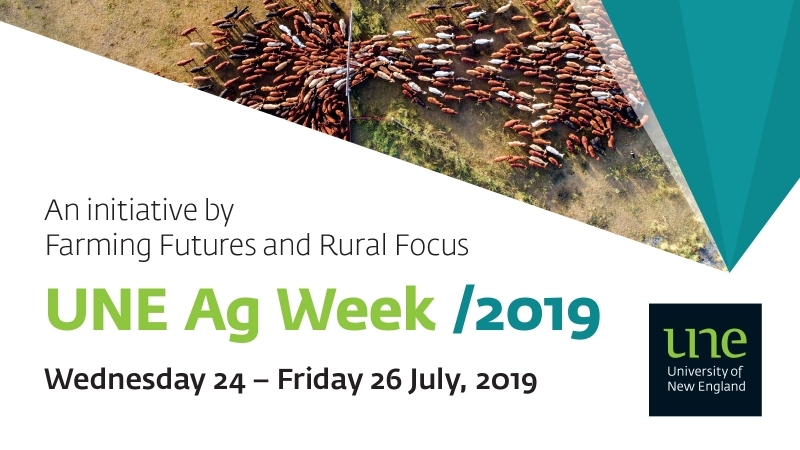 Supporting these events, organised by and for students, is an excellent way to show your support of the future of Australia’s Agricultural Industry. Learn of the latest trends in research, marketing, business, and technology while networking with other representatives in the industry. The 2019 Farming Futures Committee warmly welcomes you to browse our Prospectus for the 2019 Careers Fair, Schools Program and Industry Dinner. Sponsorship Supporting these events, organised by and for students, is an excellent way to show your support of the future of Australia’s Agricultural Industry. Sponsorship packages that include a booth at the Careers Fair must be paid for by the 28 June 2019, to ensure reservation of a booth. Companies that wish to support Farming Futures financially but do not wish to secure a booth at the Careers Fair, can offer sponsorship at any time.